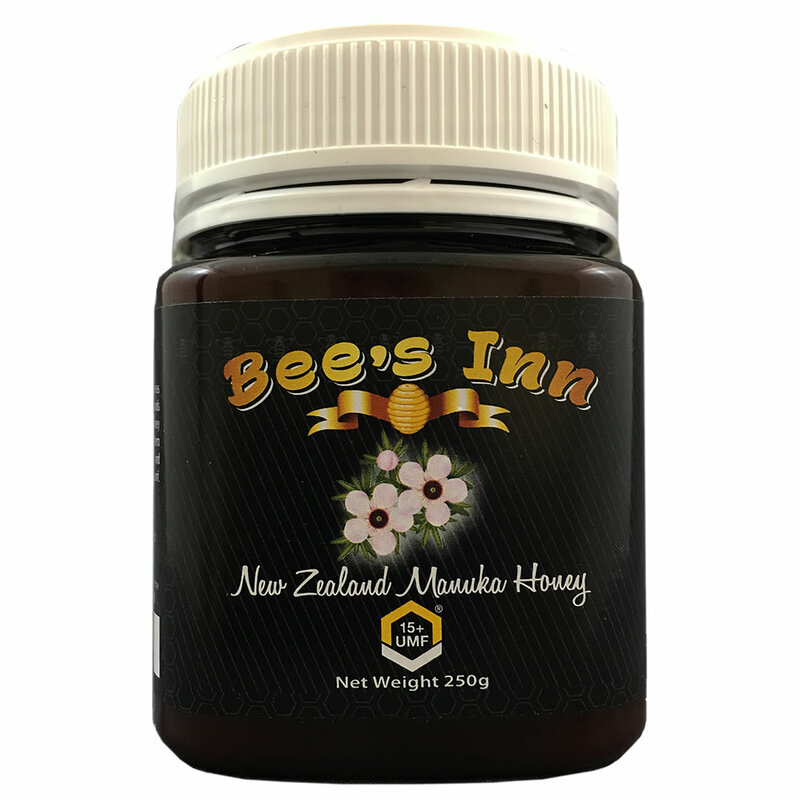 BUY RISK FREE - UMF15+ Manuka Honey from New Zealand - Pure Natural Raw Manuka Honey Guaranteed. 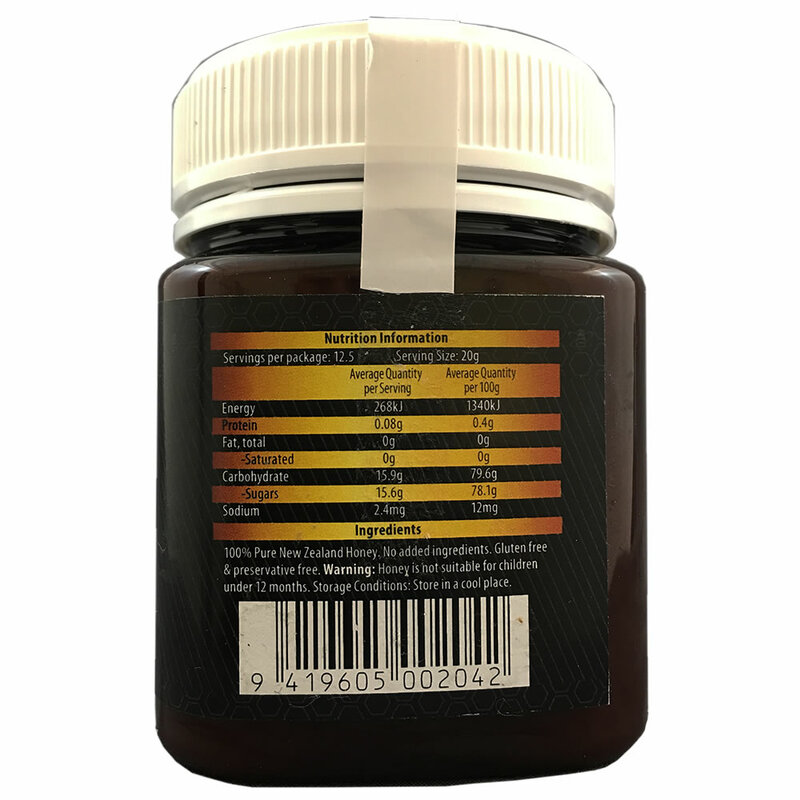 CERTIFIED MANUKA HONEY UMF15+. 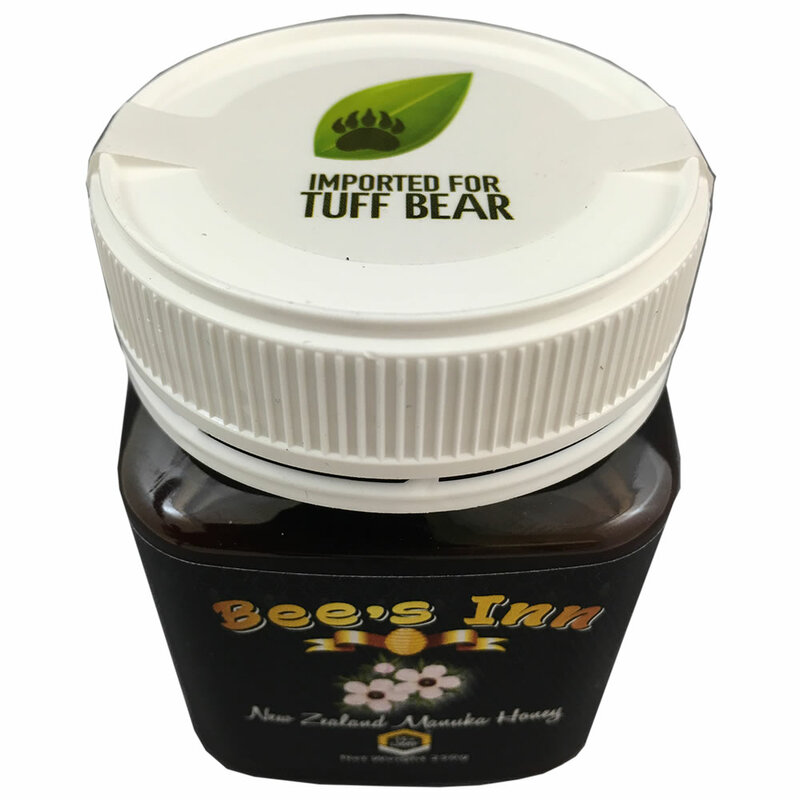 Each batch of Manuka Honey UMF 15+ is Lab-Certified by a New Zealand independent laboratory. UMFHA MEMBER Bee's Inn is a UMFHA Member registered licensed-holder to display the UMF quality mark on the label. 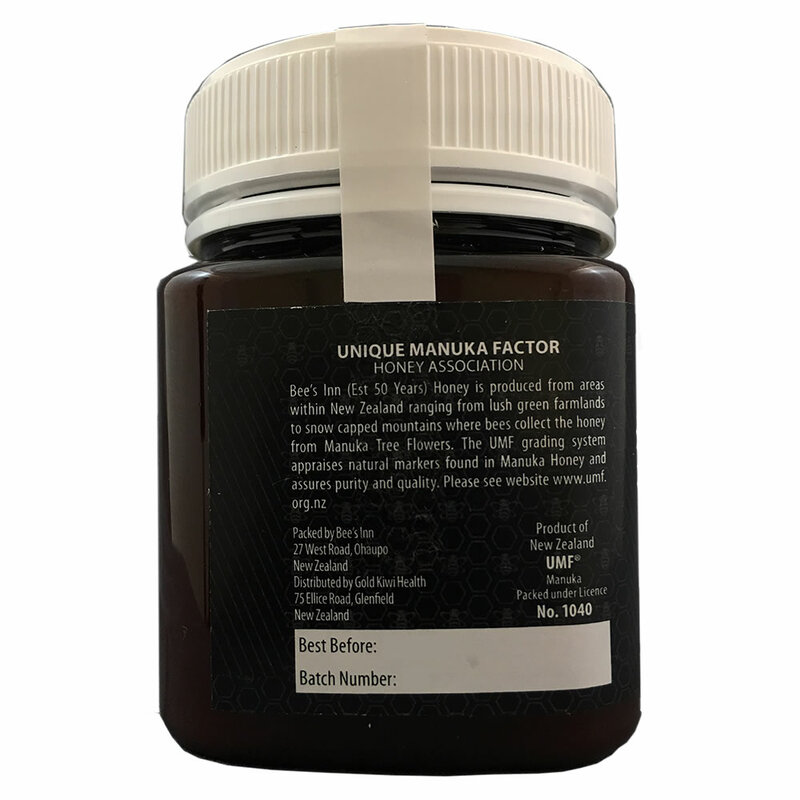 UMFHA Unique Manuka Factor Honey Association governs the Manuka Honey UMF rating system to protect consumers. The UMF grading system assures purity and quality.